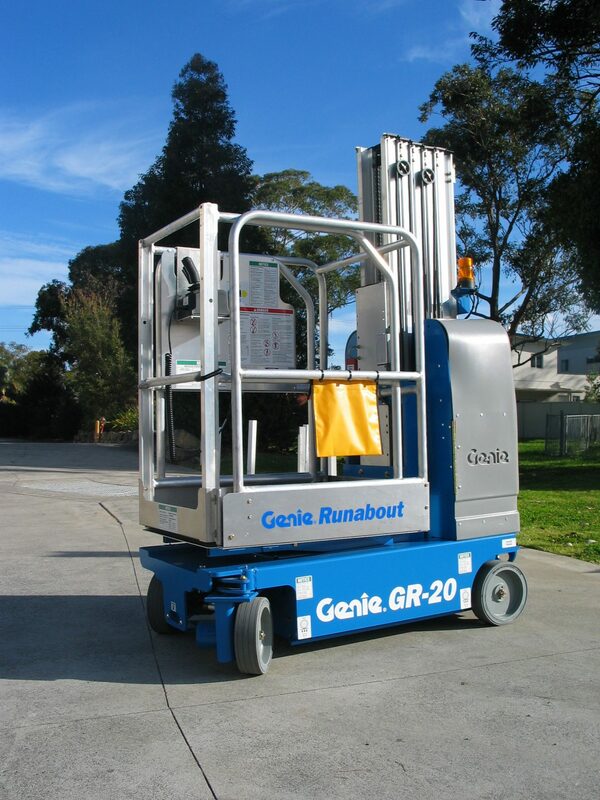 A portable, cost-effective lift for a wide range of heavy-duty jobs. Robust steel platform and covered telescoping mast. This machine is drivable when fully elevated. Durable, flexible ABS material helps rear access covers maintain their shape. It is low step-in height – just 15.5 in (.39 m) off the ground. On-board diagnostics allow for convenient service, and it has standard work trays on both sides of the mast for tools and fasteners. Standard extension deck offers an extra 17.5 inch outreach.